Beautiful, renovated water front condo. Top floor, remodeled corner condo with a stunning view. Top floor condo facing the Bay. 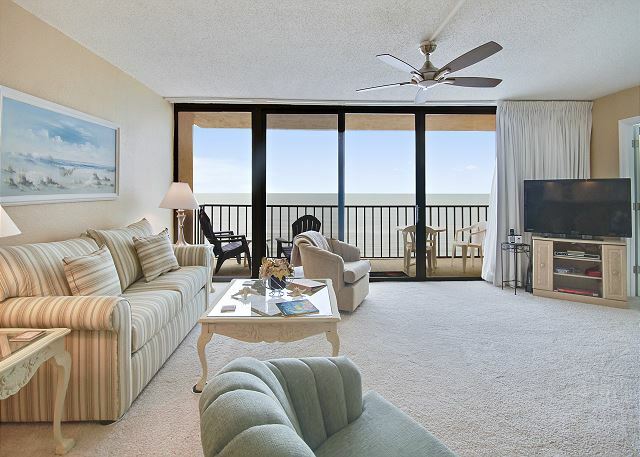 You have an outstanding view of the Gulf of Mexico and the gorgeous beach from this completely renovated north corner condo. 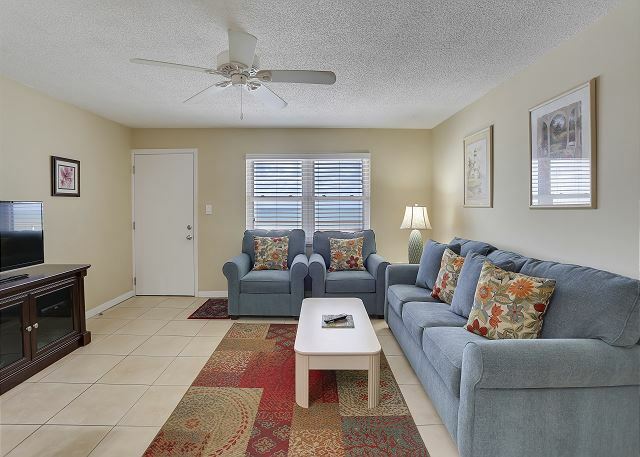 Beautiful south corner, Gulf front condo with new tiled baths, renovated kitchen and granite throughout. Gorgeous view of the beach from every room! 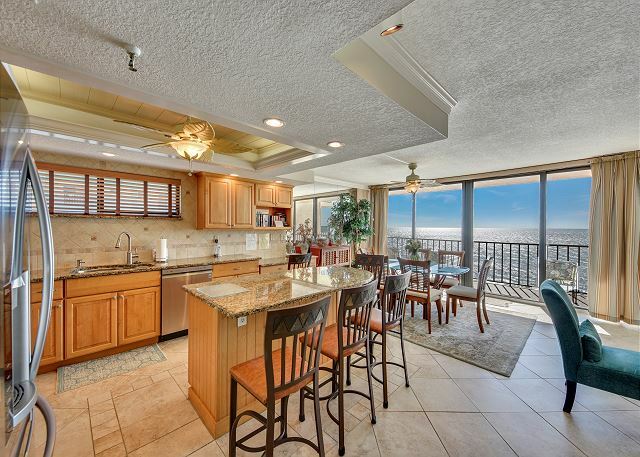 Renovated,large north corner condo with a fantastic view of the Gulf ! 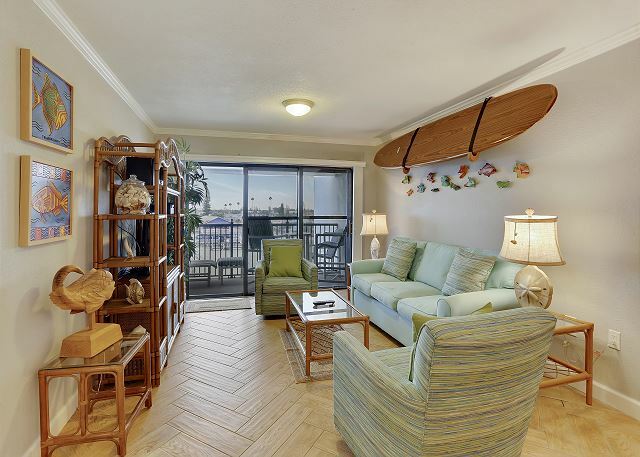 Lovely, renovated, south corner, Gulf front condo.